Sold AS-IS, Investor or Handyman Opportunity! 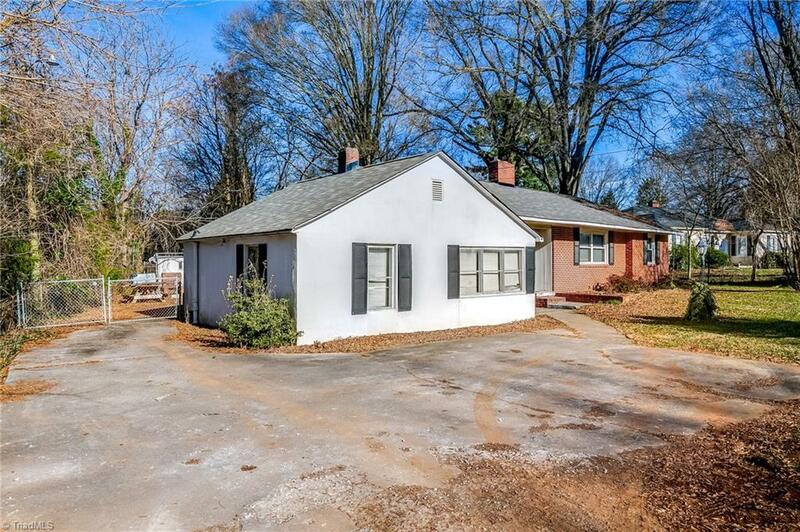 Great Hardwoods that could be restored, beautiful built ins, fireplace, and large kitchen! Breezeway leads to a garage and workshop. This home would make a great flip property! Large bedrooms and ample closets. Cash offers preferred, no functioning heat currently. Estate home PRICED to Reflect Repairs!! !